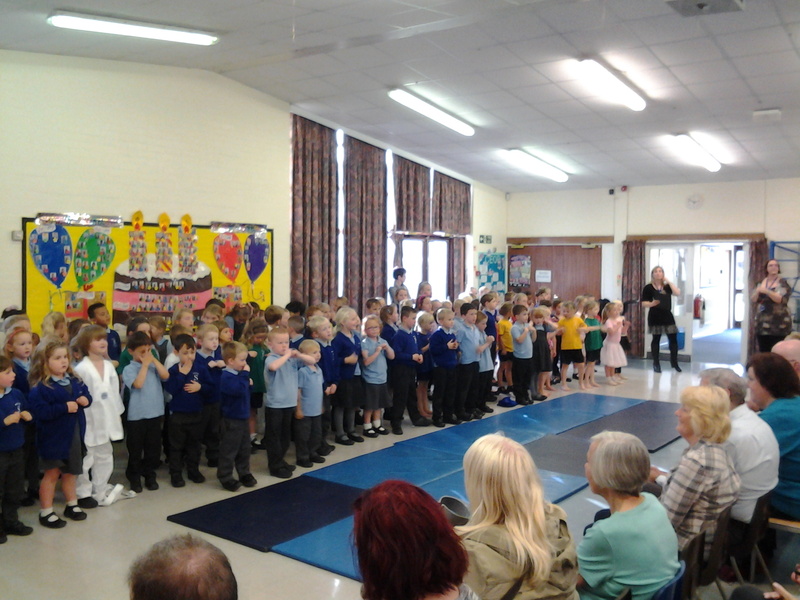 Keystage 1 celebrated a wonderful afternoon with our grandparents and other much loved family members and friends. 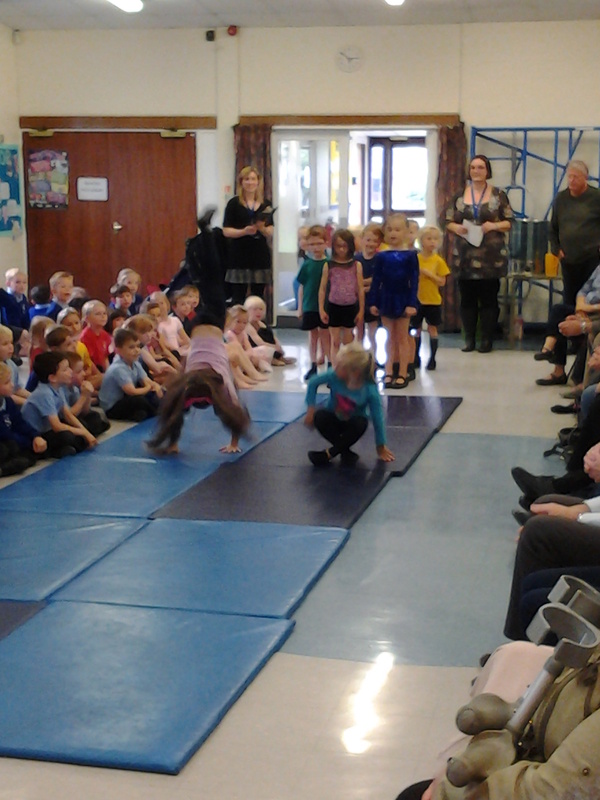 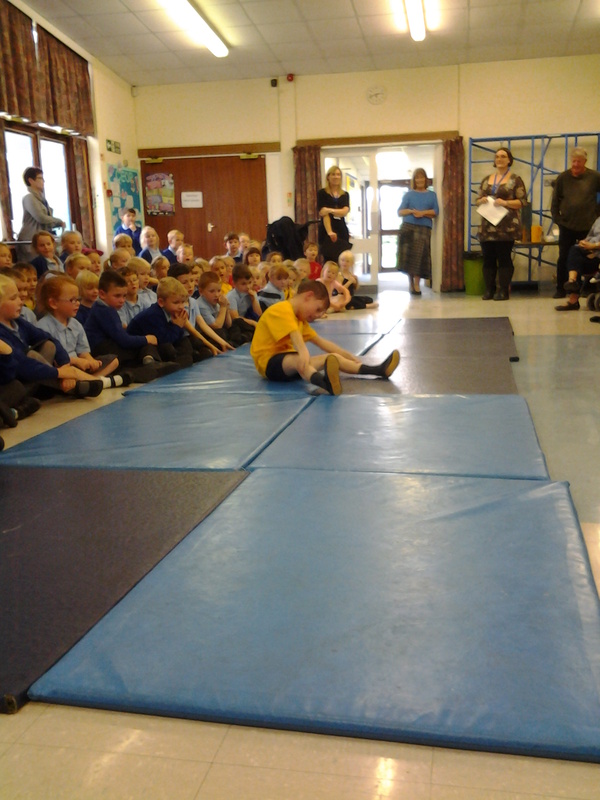 The children showcased some amazing talents from ballet to taekwondo and everything in between. 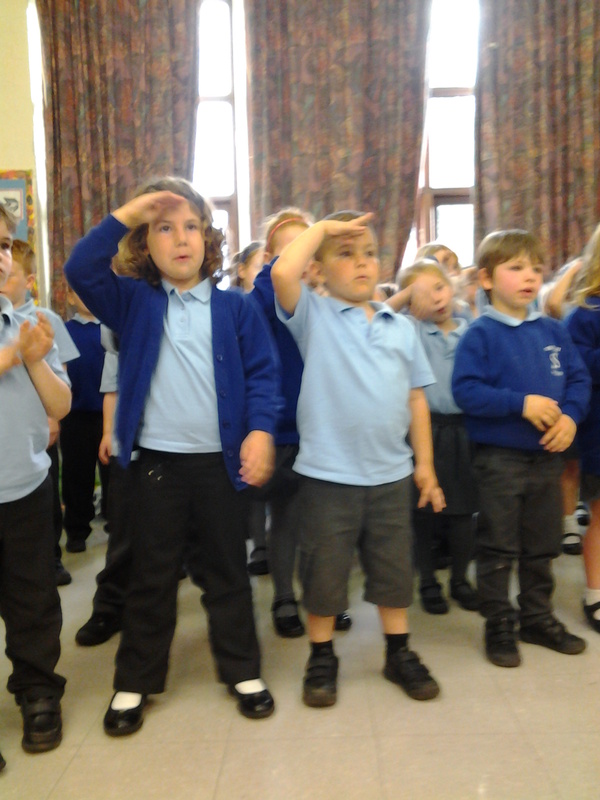 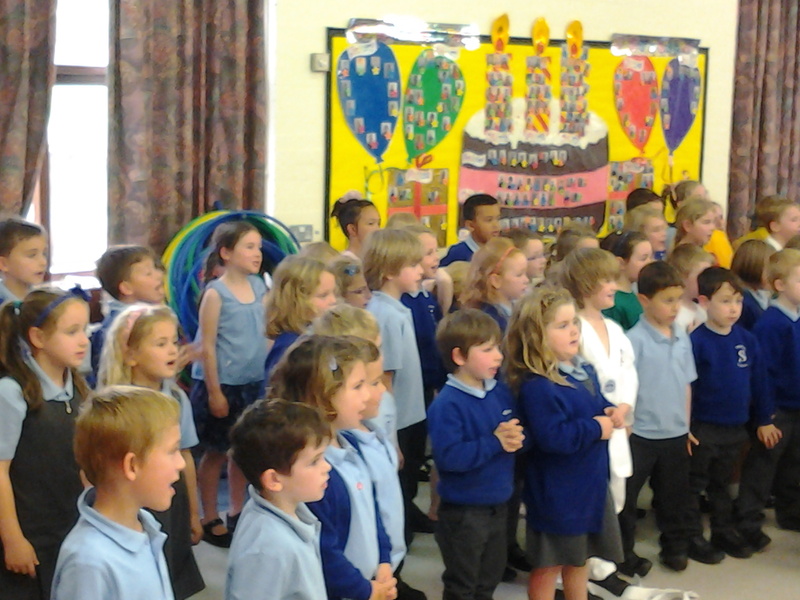 As well as singing beautifully, their final song brought a tear to many eyes. 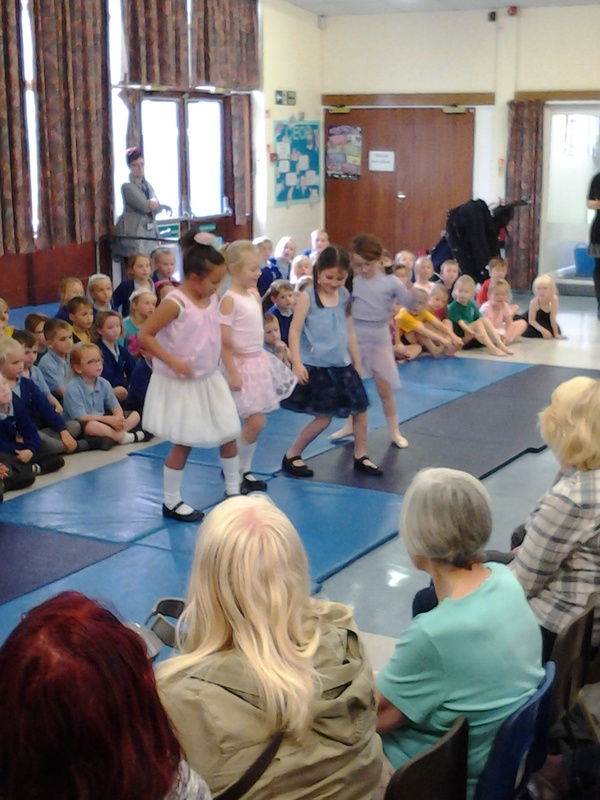 A fantastic time was had by all.